I never realised how stressed our old home was making me or just how unhappy I was until now. Moving house is meant to be one of the most stressful things you can never do, yet for the first time in a very long time I feel at peace, for me it is like a strange sense of calm has washed over me. 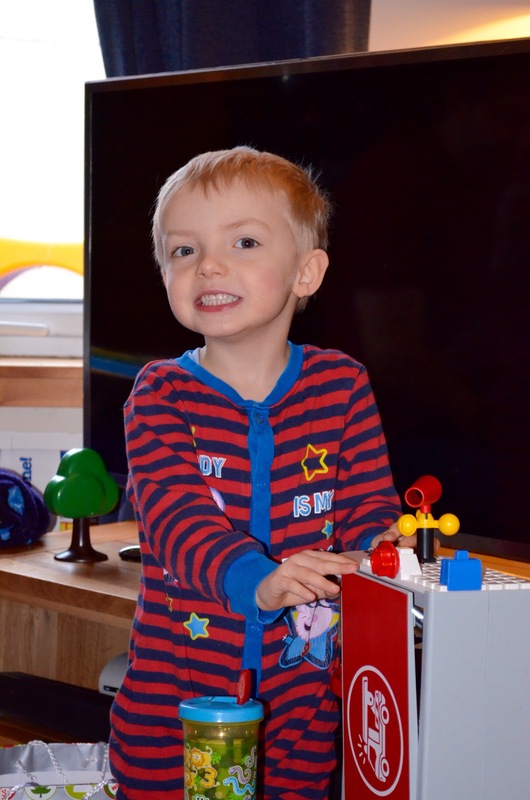 Although when I think about it I can still see the awful images of Lachlan walking out the door and not being able to reach him and a drowning child, for now the nightmares I was plagued with have stopped. The nearest river is a good 10 minute walk away. Moving was very, very stressful, Lachlan managed to escape once and nearly got run over, I shook for nearly an hour after, it was no ones fault, the door was left open, everyone thought someone else was watching Lachlan. I never held my boy so tight, it was strange though, I took Lachlan inside, I sat him on my knee, looked him in the eye and told him never to go out on his own again, I told him he could have been hurt, I then fell apart and needed my Mum to put me back together, a little while later though Lachlan came up to me looked right at me and said ” I am sorry Mummy”. Both my Mum and I were speechless, I honestly think Lachlan understood, it just took him a while to process it all and find the right words. Yesterday our locks were changed so that a key is needed to open the doors on both sides, a much needed safety measure. We are waiting on other safety adaptations keypads for the toilets and lounge and a permanent 3/4 height barrier with lockable door to patrician off the open plan kitchen. Lachlan wants lights on all night, our old home was lit up like Blackpool illuminations thanks to two lampposts at both the front and back of the house, we have invested in night lights and a nursery lamp, it is early days though and perhaps Lachlan has inherited my fear of the dark. I still remember being his age and being terrified of the night. Is a carers life a luxury? It was put to me yesterday that to be at home every weekend and to not work at all is a luxury. I know many other additional needs parents receive comments like this too. The truth is I have a job, my full time twenty four hours a day, seven days a week, 365 days a year job is firstly being a wife and mum to my husband and all three of my children and secondly I am Lachlan’s carer. Additional needs parents do a job no one willingly applies for. A job they never signed up for. A job they wouldn’t wish on anyone else. So when does a parent become a carer? “A carer is anyone who cares, unpaid, for a friend or family member who due to illness, disability, a mental health problem or an addiction cannot cope without their support. Anyone can become a carer; carers come from all walks of life, all cultures and can be of any age. Many feel they are doing what anyone else would in the same situation; looking after their mother, son, u or best friend and just getting on with it. In terms of financial support the government view a carer as someone who cares for another at least 35 hours a week and earns less than £102 a week and does not study more than 21 hours a week. The person they care for must be in receipt of one of a list of disability benefits at a certain minimum rate. For a child to qualify for a disability benefit they must need more looking after than a child of the same age who doesn’t have a disability. Here is piece of information most people don’t realise, carers allowance is currently £61.35 a week. Jobseeker’s Allowance is currently £72.40. In my case I guess I became a carer the day Lachlan was born although only officially when Lachlan was two and a half. Lachlan is now four and a half. As a mother and carer to a little boy with autism and developmental delay, I fulfil many roles, I am a speech therapist, play specialist, OT, dietician, friend, teacher, protector and advocate, kind of all rolled into one. I am going to tell you about a typical week day and weekend day with Lachlan. Lachlan gets up at 7.45am, it is then nappy change, breakfast and along to nursery for 8.30am. Lachlan has 1:1 care at nursery to help him participate and to keep him safe. While Lachlan is at nursery I can spend time making phone calls, sometimes in meetings with professionals, catching up on the never ending house work and washing, or cooking Lachlan’s meals that meet his dietary requirements. Or I could be catching up on my studies or sometimes catching up on sleep! Most definitely every morning a trip to the toilet in peace! I pick Lachlan up at 11.30am, we come home, I spend an hour battling with Lachlan to get lunch into him. 12.30pm I will grab myself some lunch while entertaining Lachlan with an activity at the table. 1.00pm Change and toilet Lachlan, if I am lucky it will just be a nappy change and not a full set of clothes change. 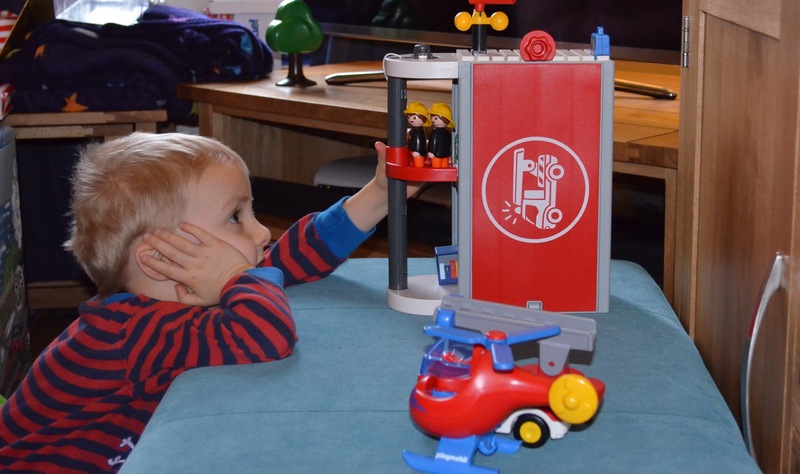 1.30pm Home visiting teacher, Speech therapist, OT arrive or we catch up with Lachlan’s friend. 3.30pm We collect Alex from school, come home, change nappy and or clothes and have a snack. 4.00pm Lachlan usually happily plays with his toys, iPad or watches TV. Hamish comes home. 5.00pm The tea time battle begins, if I am lucky our home cooked offering will be eaten on a bad day it will all go in the bin. 6.00pm Change / toilet, get tea / feed everyone else. 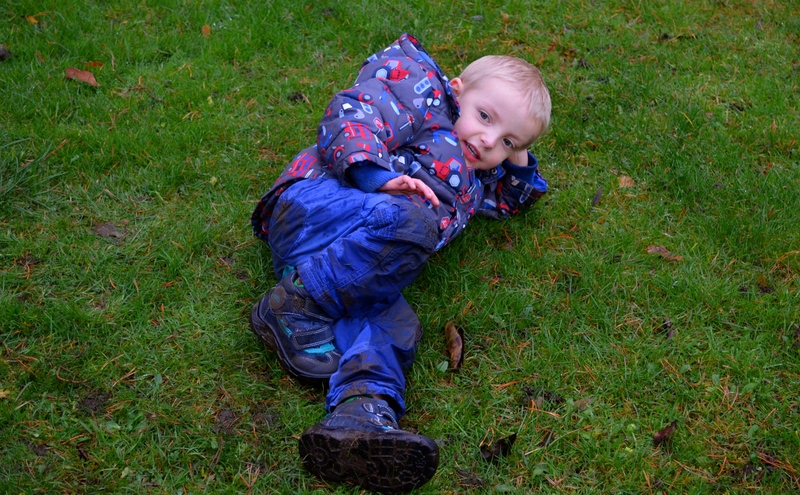 While keeping a close eye on Lachlan, did you know how much fun it is to cover yourself and everything in sight in poo? 7.00pm Clean up after tea and after Lachlan, usually another nappy change. 8.00pm bath time, you can’t leave Lachlan for a nano second. 11.00pm Lachlan to bed. We go to bed. 1.00am Lachlan up, settled in our bed put back in own bed. 3.00am Lachlan up, full change needed everything is soaking, if we are lucky that doesn’t include our bed. 5.00am Lachlan finally goes back to sleep! The same as through the week except there is no nursery or visiting professionals, from the minute Lachlan gets up it is non stop until bed time and beyond. To go out anywhere we need an extra pair of hands and a lot of time spent planning. Did I mention I have a husband and two older children to add into the mix? If you have read any of my other blog posts you will know Lachlan is a live wire, he is so full of energy it is non stop all day everyday. 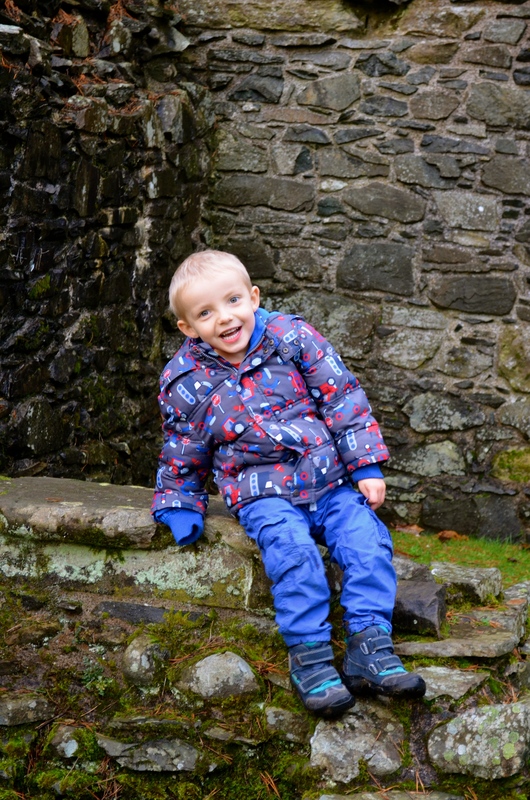 Lachlan has no safety awareness and loves to pursue climbing and other dangerous stunts, he has a frightening fascination with water and loves to chew things especially electric cables, in many ways he has a developmental age of around 2 years, which is 2.5 years behind. He really does need 1:1 and sometimes 1:2 supervision every waking second of every day. At the moment the only breaks we get if you can call them breaks are when Lachlan is at nursery, we rely heavily on grand parents to help out when we need to be somewhere without Lachlan, usually appointments for the other children or meetings for Lachlan, in the last 3 years Ian and I have been out alone together for meals or the cinema less than five times! From the day Lachlan was born I have never had a full nights unbroken sleep, not once. If I get time my hair gets cut once a year and I live in jeans and easy wash and dry tops, I can’t remember the last time I got dressed up, I am not even sure I own anything dressy anymore. I tried to find a child minder or child care provider locally to look after Lachlan as I had hoped to get a job once Lachlan went to nursery and I even took steps towards setting up my own business but apart from one childminder no one was interested in the job, the childminder wanted three times her normal rate though as she felt that if looking after Lachlan she would be unable to look after other children at the same time. I had to give up my business idea and no job I am qualified for would pay enough to pay childcare. You know though, at the end of the day none of it really matters, all that matters is that all three of my children are happy, thriving, well cared for and loved. As far as I am concerned I may not have paid employment but I do a job far more important, I never signed up to be an additional needs parent but I am and it is the hardest of jobs out of any occupation, it is also the most rewarding, every little step Lachlan takes it is because we all try so hard to help him be the best he can be. I am proud of all we have achieved. I don’t think it is a luxury that I am at home every weekend and don’t in some people’s eyes work at all, perhaps those so quick to judge would like to come and wear my shoes for a day? Author A different neurotribePosted on December 21, 2014 December 21, 2014 Categories Autism, Our lives and AutismTags additional needs education, Autism, being a carer, global developmental delay, pre school1 Comment on Is a carers life a luxury? Jingle Bells, How far we have come…. Since our holiday in October Lachlan has been coming on in leaps and bounds, I suspect the long-awaited arrival of a bigger weighted vest may be partly responsible. As we head towards Christmas I am nervously excited as this year Lachlan appears to be throwing himself into the festivities quite whole heartedly. He is loving seeing the Christmas trees that are going up around our town, the lights, he is even telling everyone “Merry Christmas” and “Santa bring presents”. It is going to be a very long month with lots of high voltage sensory exposure still to come, the sounds, sights, smells and excitement. I am quietly confident though that this year Lachlan will take it all in his stride. At playgroup Lachlan has been learning Jingle Bells, we were at our doctors surgery last week and there is my wee man in the middle of the toys singing from the souls of his feet at full volume, huge grin on his little face “Jingle bells, jingle bells, jingle all the way”, “fun open sleigh”, “Jingle bells, jingle bells, jingle all the way!” Again onlookers must have thought us mad as Ian, Alex and I cheered and clapped, instead of telling Lachlan to keep the noise down! It just shows how far Lachlan has come. It is two years ago yesterday since the day we took Lachlan for that early years assessment where we finally learned the names for all the quirks and struggles with Lachlan; although in our case I now recognise that autism was there from the second Lachlan was born and Lachlan was always behind developmentaly, I still look back on that day as the day autism came to stay. For me despite everything this world has thrown at me, it was one of the hardest days I ever lived through. If you read my earlier posts, you will see how awful life was for Lachlan and hopeless and helpless those early days were. I didn’t appreciate then how big challenges to come were going to be, how could I? 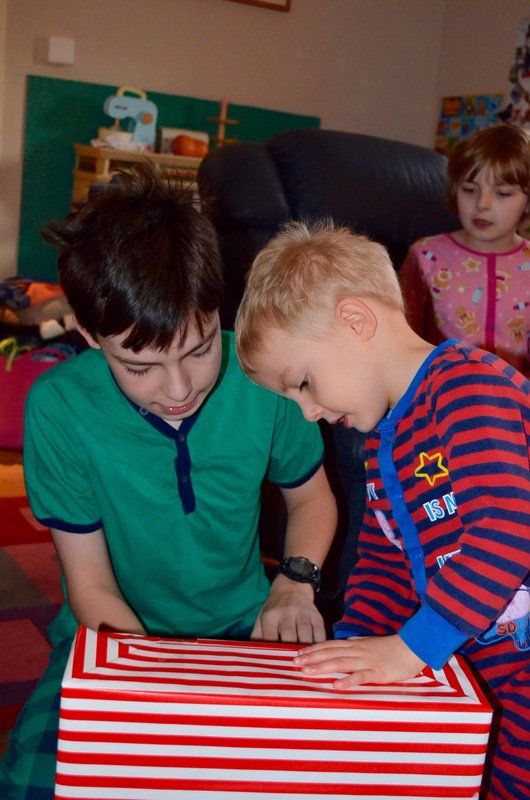 That Christmas was the worst Christmas, Lachlan screamed, shook, head banged, teeth ground, was physically sick or just shut down and slept through all our attempts to engage him in any festivities, the sensory overload really was so severe. It was so hard for us all relatives and friends to understand when every present resulted in screaming and shaking and that was while they still had the wrapping paper on never mind trying to open them, in the end we opened them and most were put away for another day, some never to be played with. I still have the photo some would find cute of Lachlan asleep in Annabelle my nan’s dogs bed, taken on Christmas day 2012, Lachlan climbed in and couldn’t be coaxed out, he slept the full day despite having had a good night. Two years on and we have as a family and as part of a wider team have battled with Lachlan to help Lachlan be the best he can be, we have learnt in depth about autism, communication and communicating, we have learned and understood the sensory world and all the implications it can have for Lachlan, we have learned to look at everything again with fresh eyes, we have learned to listen without using our ears, we have learned to say “why not?” instead of asking “why?”, and we have learned to bend to accommodate all sorts of weird and wacky suggestions, some of which did make the difference; as a family we are no longer afraid of autism and accept it has come to stay and we can’t change that, in some ways I wouldn’t want to change it, as autism is a part of Lachlan it is part of the amazing little person he is. 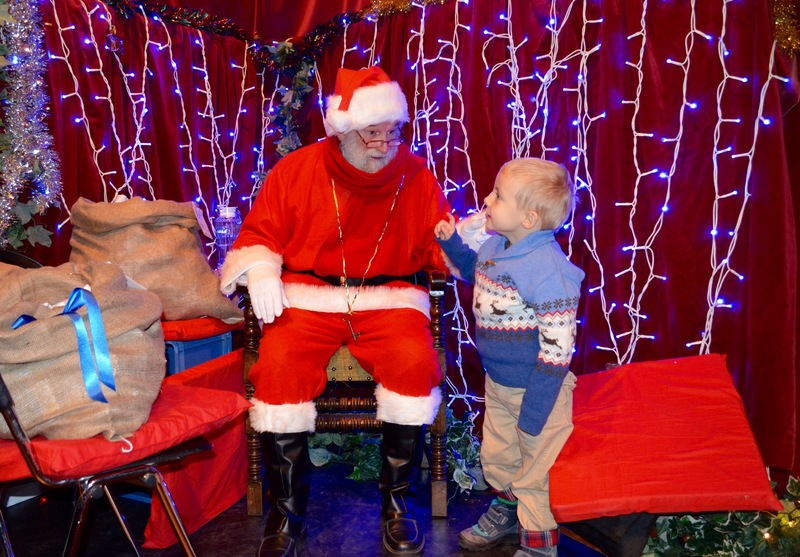 Author A different neurotribePosted on December 1, 2014 December 1, 2014 Categories Autism, Our lives and AutismTags additional needs education, Autism, global developmental delay, pre schoolLeave a comment on Jingle Bells, How far we have come….